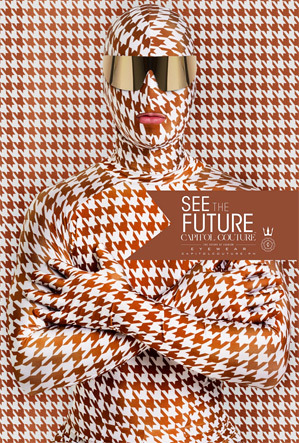 See the Future - Capitol Couture. Lionsgate is running an impressive transmedia viral for the upcoming Hunger Games sequel Catching Fire focusing on the crazy style of The Capitol. 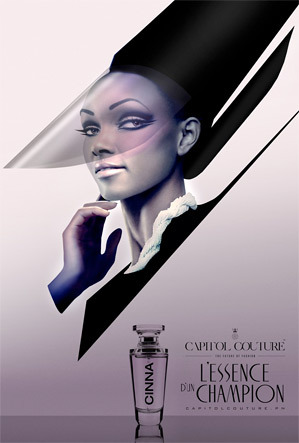 In addition to hitting the social networks, specifically Instagram @thehungergames, with imagery for a fashion line called Capitol Couture (with lots of styles available on the official website) they've also placed a few billboards and other ads around the nation. 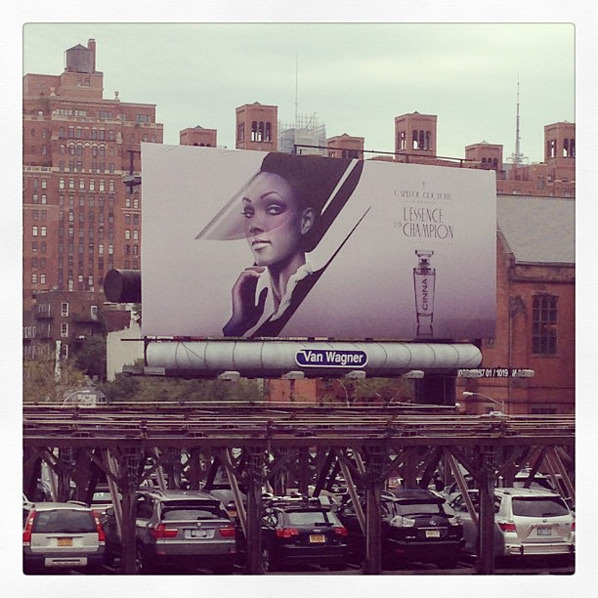 I recently spotted one of the billboards on the west side in New York this weekend, which reminded me to post about these because I do think the ads are a rather cool way of melding the real world with the sci-fi Hunger Games world. 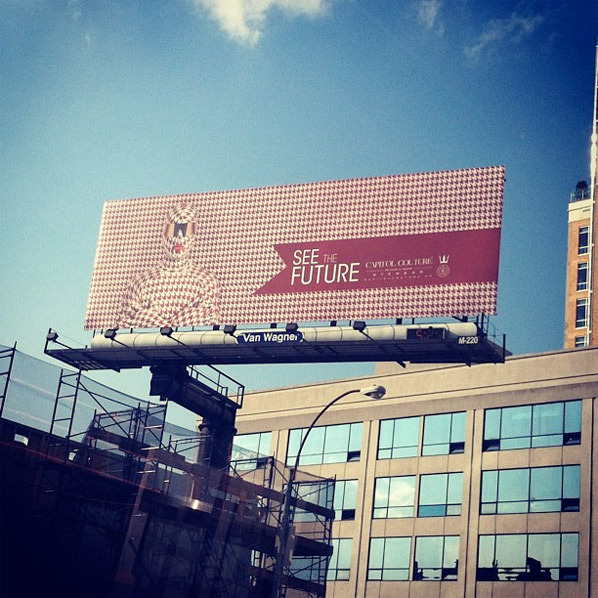 That gold houndstooth billboard is striking, caught my attention. 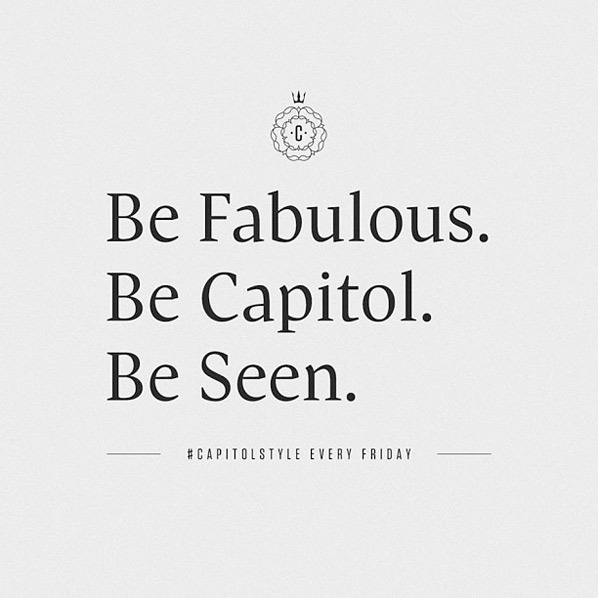 For Capitol Couture updates, follow @thehungergames or the #capitolstyle and #ohsocapitol hashtags. 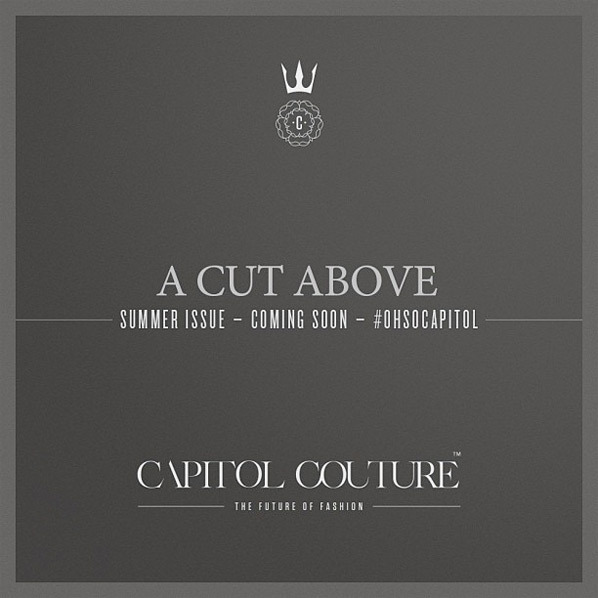 If you're into the fashion side of this, there's a lot more to discover and explore in The Capitol style on the Capitol Couture website. You can even submit your own photo by tagging yourself. More issues are coming. The Hunger Games: Catching Fire begins as Katniss Everdeen (Jennifer Lawrence) has returned home safe after winning the 74th Annual Hunger Games along with fellow tribute Peeta Mellark (Josh Hutcherson). Winning means that they must turn around and leave their family and close friends, embarking on a "Victor's Tour" of the districts. Along the way Katniss senses that a rebellion is simmering, but the Capitol is still very much in control as President Snow (Donald Sutherland) prepares the 75th Annual Hunger Games, a competition that could change Panem forever. Francis Lawrence directs the film written by Simon Beaufoy (Slumdog Millionaire) and Michael Arndt (Toy Story 3). Catching Fire arrives November 22nd this fall. These are fantastic, but I wonder if this type of advertising works. 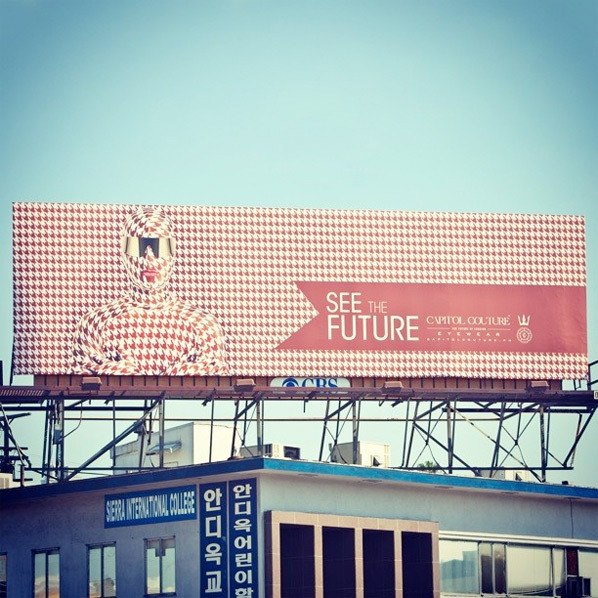 I mean experts already doubt that fashion marketing is effective as is, so to base a viral campaign on fake couture ads is definitely a bold move, I'd be interested to see if it actually pays off.